from the studio of dorothy donna parker: * This can't last forever! 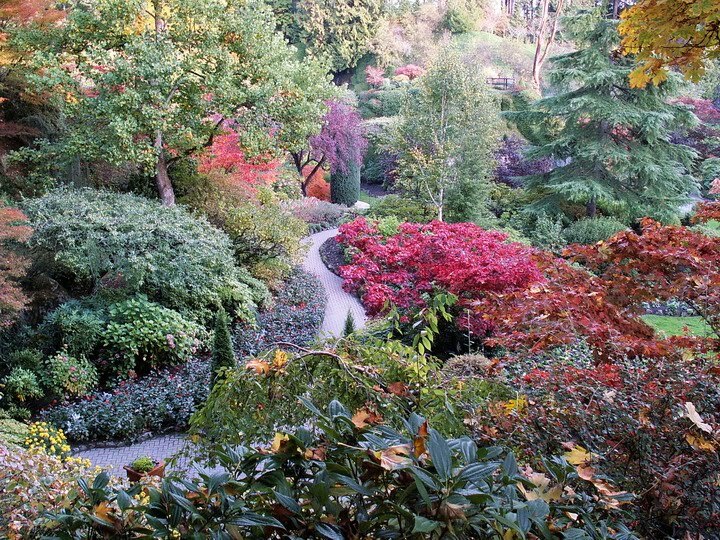 I can't go walking at the Butchart Gardens, although I might like to. It's too bloody cold. The wind goes right to my bones after it tries to tear the cloths from my body to expose even more flesh to turn to ice. 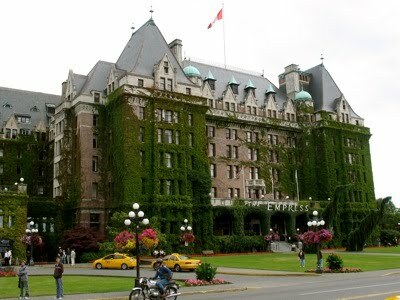 The next alternative would be the Bengal Room at the Empress Hotel. I could move in there for a good long while. Sitting. Simply allowing the waiters to bring me a steady supply of cognac while I sat in the ambiance of the Raj's India and mused over the bangal tiger above the fireplace. The antique brass ceiling fans, which flip slowly back and forth were the next invention after the doing away with servants who stood beside you waving huge fans of ostritch feathers to keep you cool. Yes, The Empress, perhaps that is what I need. The thing is I just want to WHINE! I don't want to go anywhere. Frankly, things are not going at all well. The magic carpet ride which I was experiencing the entire time I was in Mexico has crashed and burned! The ashes are all around me, and I have no idea where to begin to pick up the pieces. There does not seem to be any sign of the Phoenix rising! I am still ill! Not just a little ill ... a lot ill! Every day I turn to my list. Blocks appear in every direction. It takes me all morning to make one phone call. It takes me three trips to the locker - thowing things out and then throwing them back in to make any headway. The bank has new "rules" which they cannot or will not bend. Doing business in foreign countries is ever more difficult. The school I had lined up to take all my art supplies as a donation is not available. The garage sale fell through because I was to ill to attend and succumbed begrudgingly to my bed, placing a huge cancelled sing on the garage door. Absolutely nothing is working, and I simply don't know what to do at this point. My head is full of west coast fog, I feel like I have lost one ore or perhaps both, and there is no land in site. If I'm going in the wrong direction it could be a few days before land appears as these waves come in directly from Japan. Interesting, don't you think? And so, as I swallow, or try to swallow past the swelling and raw parts, try to breath, but can't really get a good breathe because I go into long fits of coughing and choking half way through, I wonder what the Universe is trying to tell me. I'm listening. I'm asking. There is only silence for the moment. The 'puzzle' is scattered here there and everywhere. I simply don't know how to gather up the pieces in time to make the plane. Perhaps I am simply supposed to 'walk away'. Perhaps I am not supposed to take anything with me. Perhaps this really is a completely 'new beginning'. It's not clear to me at the moment. It is simply a very foggy day. One of those days when you can't see the decal on the front of your car.